Press Release | Is Your PPE Legal and CE Compliant? Is Your PPE Legal and CE Compliant? 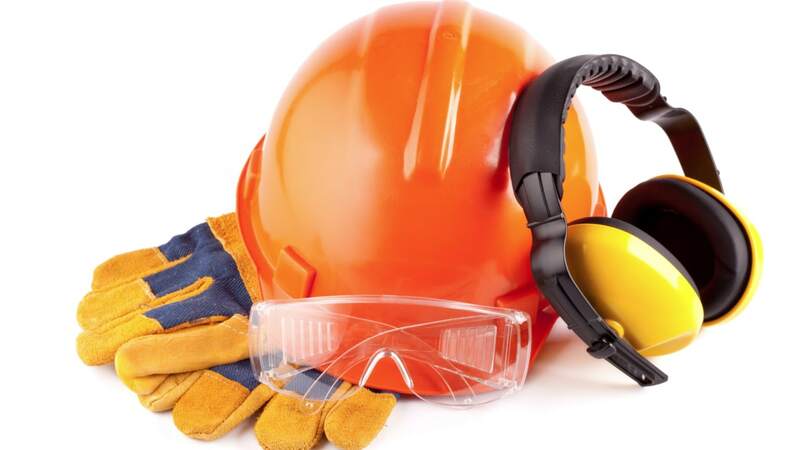 Are you sure that your personal protective equipment (PPE) is legal and its CE compliance certificate is genuine and relates directly to the performance of the equipment. In the UK there are a number of reported cases of non-compliant and by definition, illegal items of PPE being placed in the market. Counterfeit PPE and Counterfeit CE compliance certificates are on the increase, with well established brands and notified bodies (authorised test houses) being the primary targets. The issue of counterfeit and illegal products is very serious. Often these products do not perform as they should, endangering lives and exposing an organisation to a risk of prosecution. To help combat this ever increasing problem, the British Safety Industry Federation has created the Registered Safety Supplier scheme to signpost PPE users to reliable suppliers. In addition, in conjunction with the notified bodies, we have established links with Government to highlight fake and incorrect certificates and have these removed. The leaflet offers advice on how to check if the certificate for your PPE is genuine and what to do if you are concerned. How easy is it to spot a counterfeit, illegal or incorrect CE Certificate? Did you know that you can (and probably should) request to see the CE Certificate relating to any PPE? Did you know that there is a requirement for all certificates to contain a number of pieces of information? Without these you should be suspicious. Did you know that you can phone the notified body relating to any certificate and confirm its authenticity?